I had never played a Rhythm Heaven game before and when Nintendo stealth launched this one on the eShop I heard a bunch of people I trust say that it's a great jumping on point for the series. 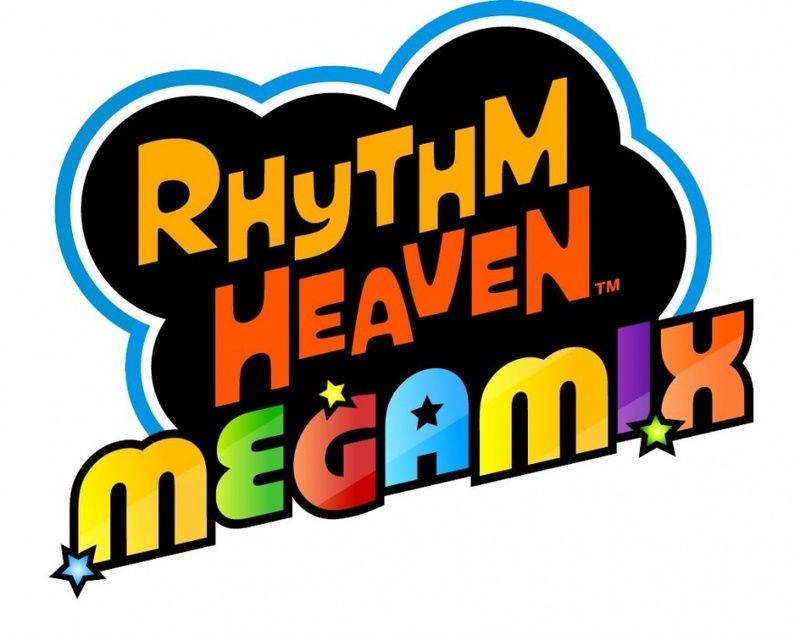 It's essentially a "best of" from the Rhythm Heaven series and the gameplay itself is made up of a ton of different mini rhythm games. As someone who likes music games I thought this one might be for me. It kind of is and kind of isn't. I like the rhythm games and have fun with them but each one individually is way too short for my taste. I'm used to music games where you play through an entire song, not a minigame that takes less than 30 seconds. I feel like I haven't really been able to sink my teeth into any of the minigames enough to enjoy them because of their short length. That being said, what is there is really fun. I played this game pretty solidly for a few days and then put it on the backburner for 3DS games. I think I'll dip back into this one next time I'm traveling for short bursts of rhythm game fun.